I love a good curry that's why I was so excited when I was invited to Eri Curry's Grand Opening Day last September 10, 2014. 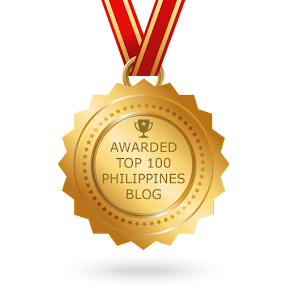 FYI, it's the very first DIY Japanese Curry House in the Philippines! 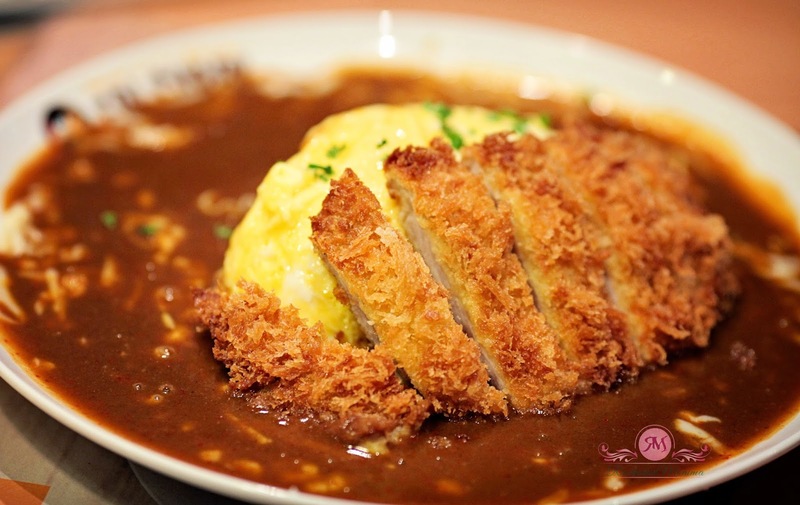 Served with steaming Japanese rice enveloped in a pillowy soft egg omelette topped with crunchy Katsu and lavish special curry sauce, Katsu Omelette Curry is the crowd's favorite. 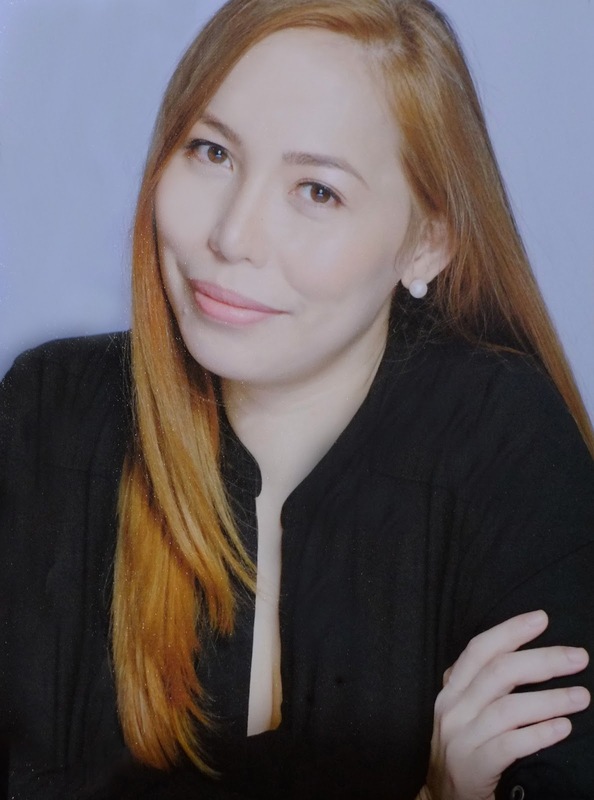 A fusion of Japanese and Indian with an innovative twist that will suit the Filipino's taste, Eri Curry is a culinary wonder. Curry-ous of their secret that makes it a deliciously healthy meal? Spices. It contains a medley of spices like turmeric, corriander, cumin and cardamom, that are also beneficial to your body. It also contains a zesty flavor which remains forever a secret. Japanese Curry is one of the most popular dishes in Japan, that originated from India. It was introduced by British who discovered it from Indians in the 19th century. 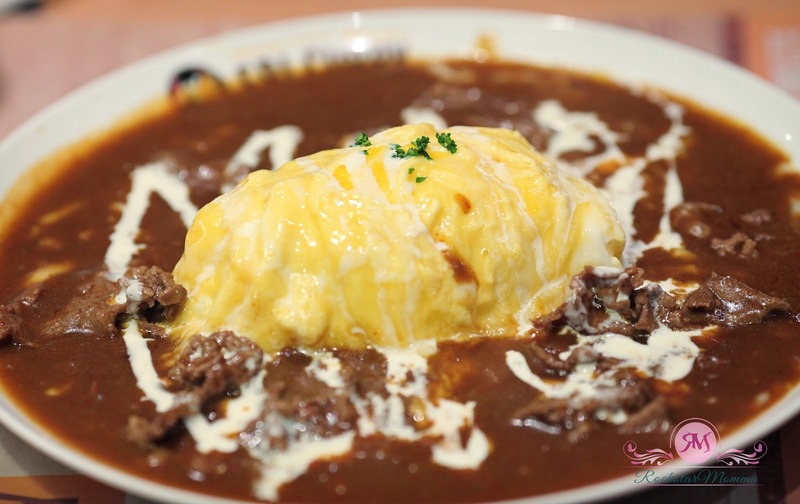 The Japanese reinvented the curry sauce to suit their taste, having a milder flavor and thicker sauce. What's remarkable is that you can customize your curry plate and you can choose your rice volume, spiciness and ingredients or toppings for your personal enjoyment. Choose from array of curry plate with your favorite proteins or vegetables. Katsu Curry plate is easily the bestsellers followed by your Thin Sliced Beef, Crunchy Squid, Shrimp and Mushroom curry plates. Also, all meats are imported from the US. It's pretty affordable for the huge size of serving ranging from Php 160- Php300. You can choose from their wide array of toppings from proteins such as crispy chicken, fried squid or thin sliced pork or vegetables like eggplant and asparagus and tomatoes. 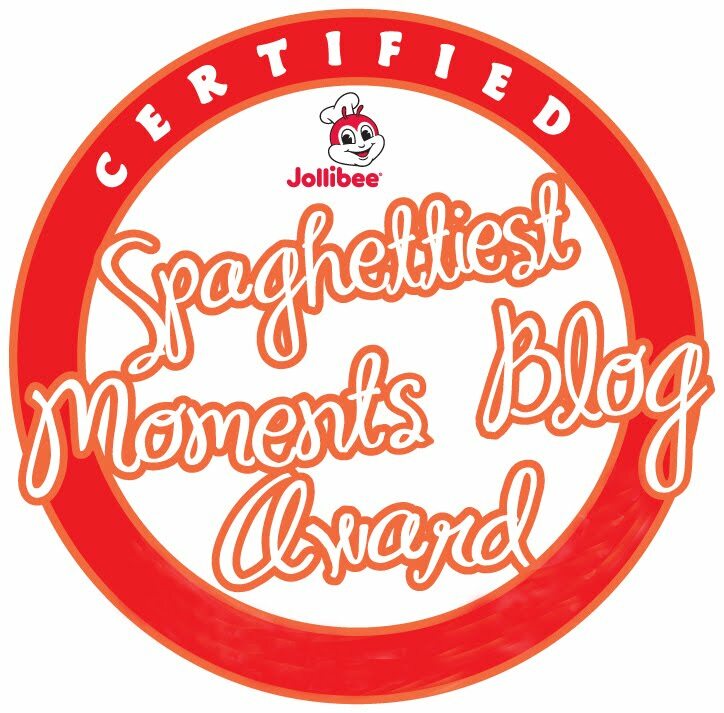 You can also have unlimited rice and curry (promo for a limited time only) by adding Php80. Some of the popular curry plates from their carely crafted menu are Katsu Curry, Thin Sliced Beef Curry, Shrimp Curry, and Eggplant Curry plates. They also created two dishes that is perfect for kids. 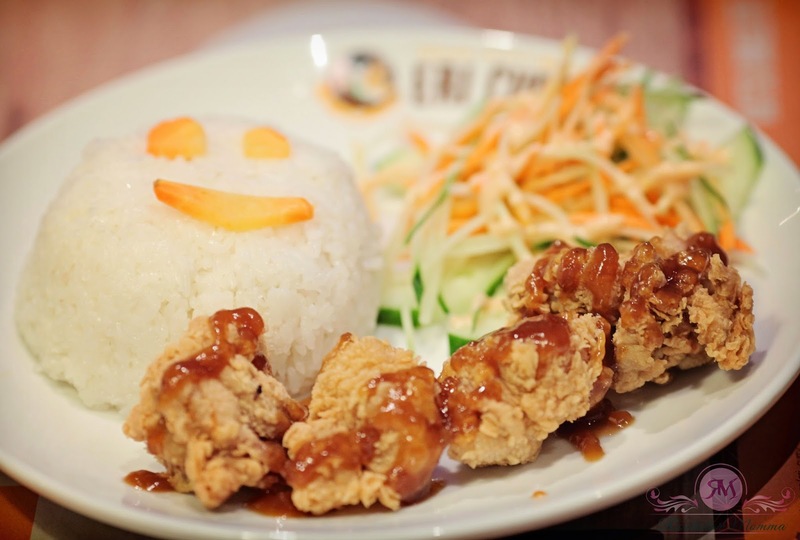 There's a juicy Hamburger meal, topped with fried quail egg (Php245) and Crispy Chicken Meal(Php210). My daughter loves the Crispy Cicken to bits! They also have Sakana Warm and Tender, sole fish with mayonnaise. Kani Warm and Tender, fried crab sticks topped with teriyaki sauce. Sugoi Maki Spicy, crunchy crab stick with mozzarella cheese, topped with a special spicy sauce. Last but definitely not the least, Ebi Futo a shrimp maki with lettuce romaine and refreshing cucumber. For sweet endings, some of the must-try desserts, aside from their best-selling Kagigori (shaved iced dessert with vanilla ice cream and azuki beans), are Fruit Plate and Banana Split. 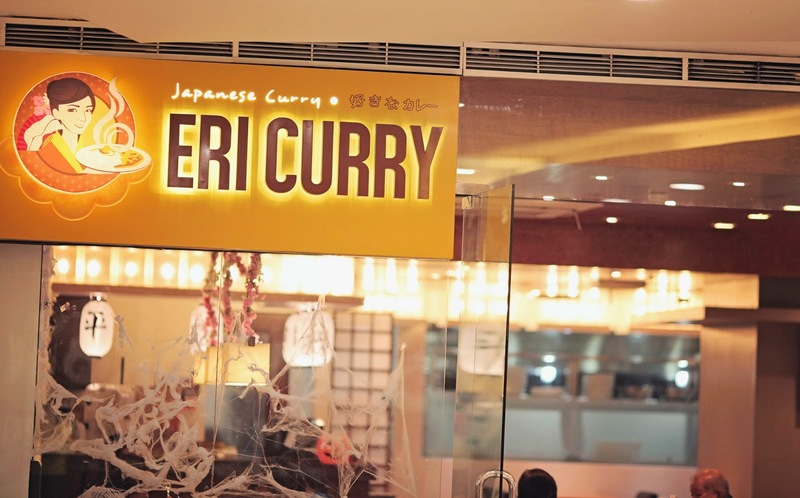 Visit Eri Curry and enjoy this Japanese Curry Dishes that will surely satisfy your taste buds. It succeeds in all departments: menu, interior and staff/customer service. So go get your curry fix!